Smoke DZA is prepping the release of his R.F.C. crew&apos;s first album and tonight he drops the single "Malverde." The laid back song is drowned with woozy production and sparse drums as Smoke and R.F.C. member Al-Doe roll up the most potent medicine in their verses. West coast rapper Dom Kennedy is right at home on this song as well, with his lazy flow complimenting the slow production on the song. 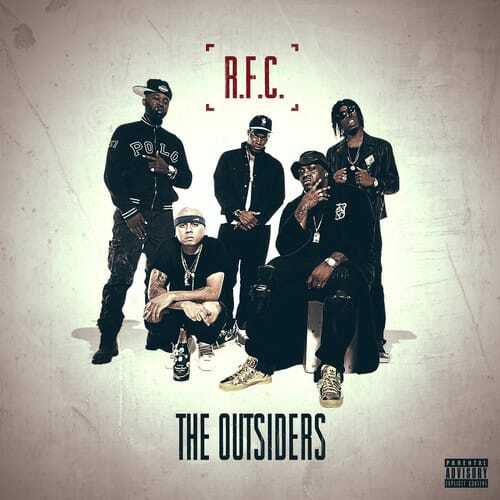 Smoke DZA & The R.F.C.&apos;s The Outsiders album drops on November 18 and you can preorder it on iTunes here. Stream the song below.